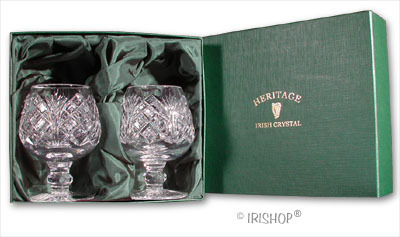 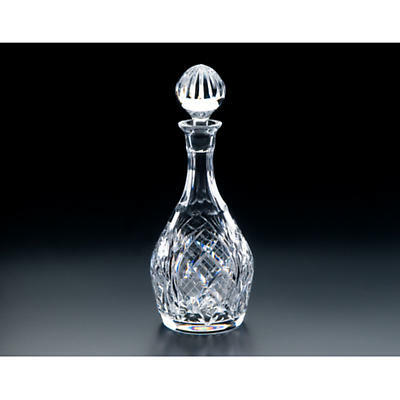 Irish Crystal - Heritage Irish Crystal Brandy Glasses (Pair) Sparkling set of two high quality cut Irish crystal Brandy Glasses. 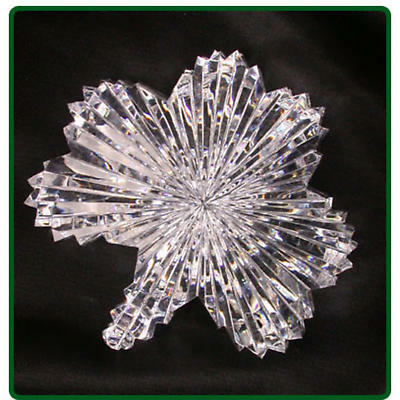 Comes in a dark green presentation box. 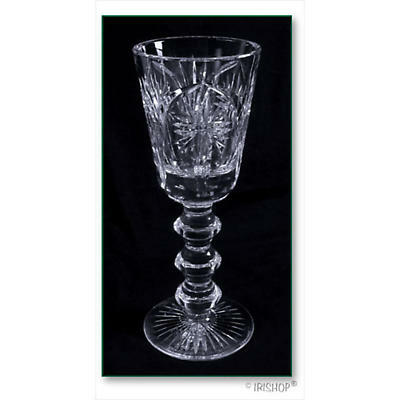 By Heritage Crystal, Waterford, Ireland.